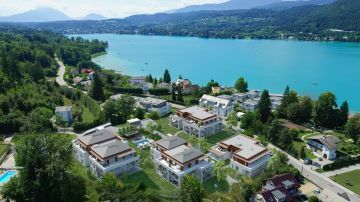 Within the border triangle where Austria meets Italy and Slovenia, there lies a turquoise blue lake: the Faaker See – named for Faak, one of the most beautiful villages in Carinthia. Around 300 annual days of sunshine and summer water temperatures reaching 27 °C bring joy to the heart on this blessed patch of ground. No wonder properties on Lake Faaker See are in high demand. This is a place where people want to live – so becoming members of an exclusive circle. Countless possibilities for leisure activities also add to the appeal, as do the backdrop of the Karawanken mountain range, numerous skiing areas and events, such as the famous Harley Meeting. 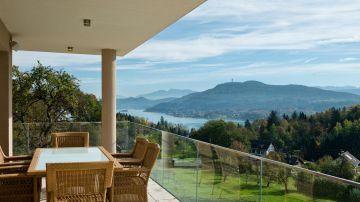 Many a person, familiar with Lake Faaker See from fond memories of bygone holidays, feels awakening within them a desire to purchase a house on Lake Faaker See. This is a plan that requires not just a sufficient budget, but in many cases also a great deal of patience. 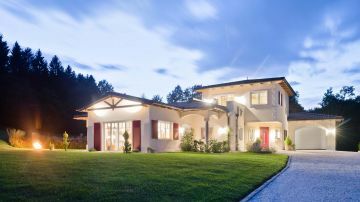 As a rough indicator, for new-build properties (for example) a square-metre-price of between € 3,500 and € 7,000 is to be expected. What’s more properties on Lake Faaker See rarely come onto the market. Nevertheless, they do exist – and maybe you can find the right property with us! 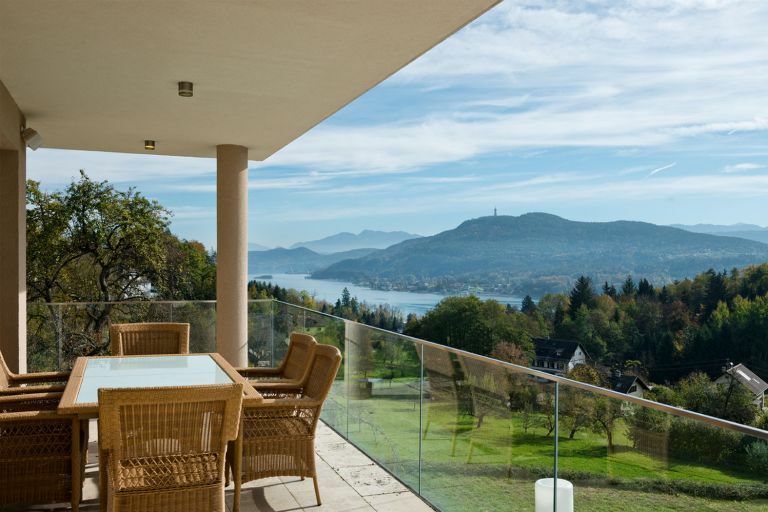 Do you wish to purchase a house on Lake Faaker See? Trust in our experience! 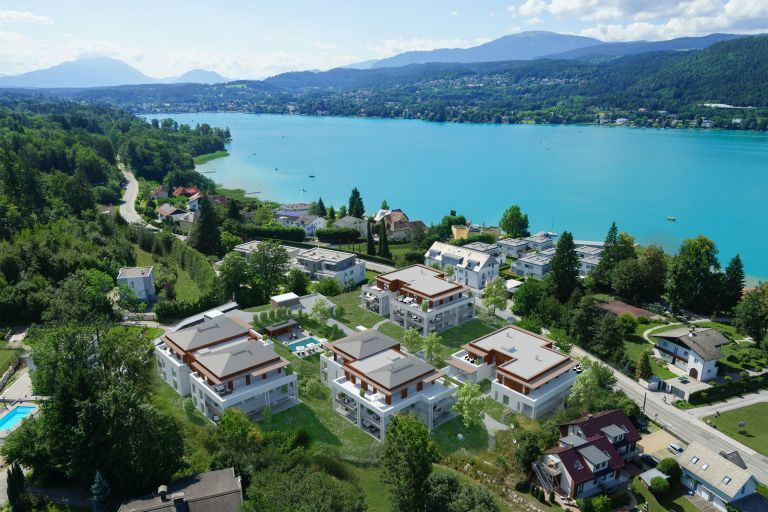 We have known the Lake Faaker See property market for more than 15 years and have witnessed its tremendously rapid development. 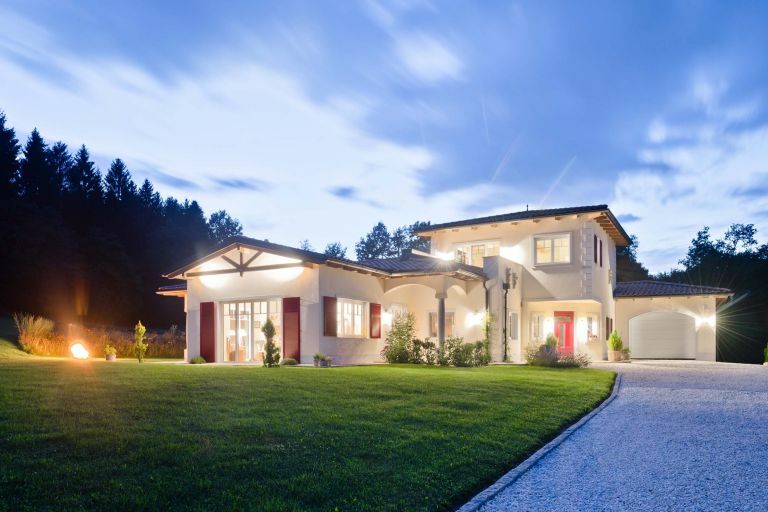 As one of the leading estate agents in Carinthia, we are frequently offered fantastic lakeside land/plots, villas with lake access or elegant penthouses with a lakeview. Most of them are one-offs, especially properties in Drobollach. For discretionary reasons, we cannot show all properties on our webpage, so it’s worthwhile getting in touch with us and making further enquiries entirely without obligation.